Over 30 members of J.M. Field Marketing made an appearance at the Making Strides of Broward 5k walk/run this past Saturday at 9:00 a.m. The walk took place in Huizenga Plaza in downtown Fort Lauderdale where hundreds of attendants donned pink from head to toe. The purpose of the walk was to raise both breast cancer awareness and donations to aid the American Cancer Society with information, research, services, and access to mammograms for women. The JMF team, called JMFers, wore custom t-shirts created in-house that were pale pink and read “I Wear Pink When I Fight” with the signature pink breast cancer ribbon. Each and every member of the JMFers team crossed the finish line. The Making Strides of Broward walk/run had the biggest turnout of any charity team J.M. 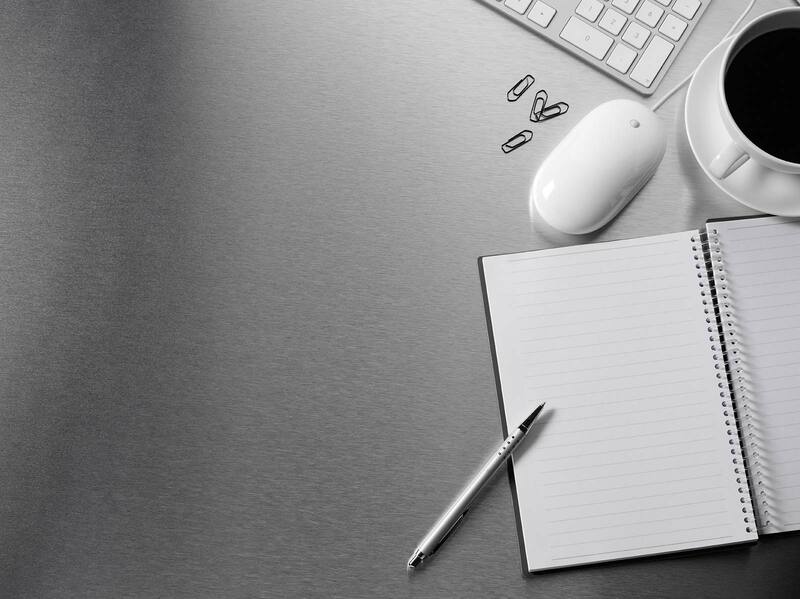 Field Marketing has ever participated in and was comprised of employees and their friends and family. In addition, the team fundraising goal of $500 was also surpassed. At the walk were numerous booths, music, and of course, tons of pink. There were also signs posted as mile markers, pink water bottles for refreshment, and plenty of encouraging volunteers cheering on participants. 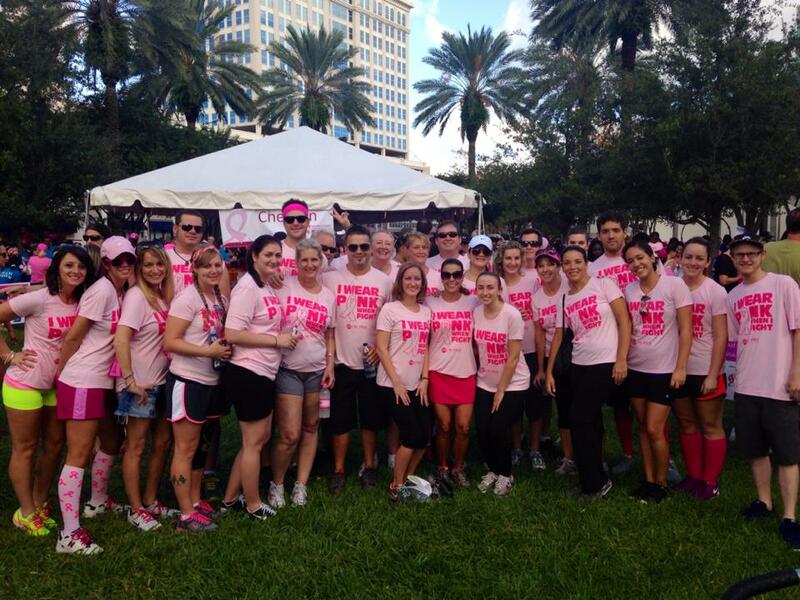 Of those that attended Making Strides of Broward, there were 432 teams with 5,196 participants. In total, $435,046.27 was raised for this particular event. To learn more about how you can support the fight against breast cancer through Making Strides, visit http://main.acsevents.org/. Don’t forget to think pink with our breast cancer promotional products for other events and fundraisers!